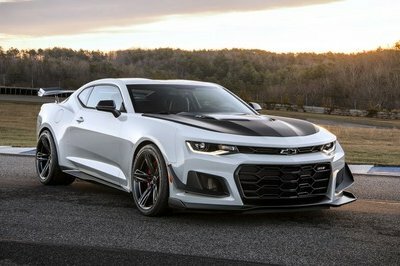 Chevrolet is previewing the COPO Camaro 50th Anniversary Special Edition package that it will offer from 2019 with an extreme racing version of it at the 2018 SEMA show. The ECOPO Camaro was built in partnership with pioneering electric drag racing team Hancock and Lane Racing, as well as with the involvement of Patrick McCue, the man behind the record-holding “Shock and Awe” electric dragster. Showcased alongside the 2019 COPO Camaro and about two dozen other Chevy vehicles at SEMA, it also suggests Chevy might offer an electric motor as a crate “engine” in the future. It’s a bittersweet feeling to see muscle cars go hybrid. 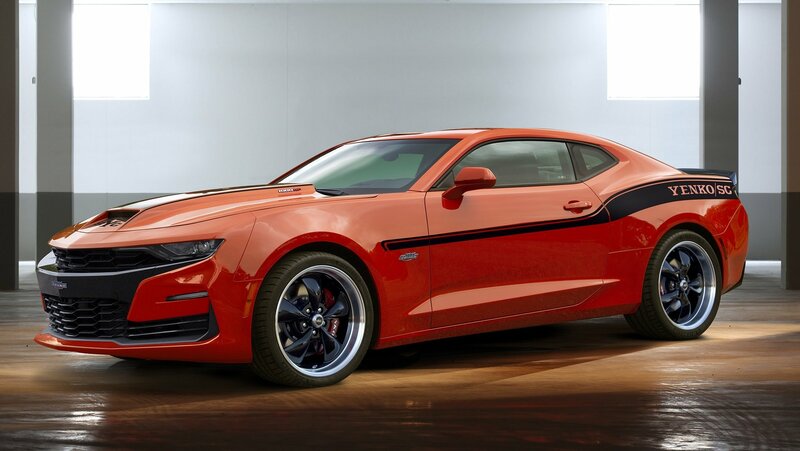 Ford just recently hinted at a hybrid Mustang in its latest promotion, and now Chevy is pondering a hybrid Camaro. 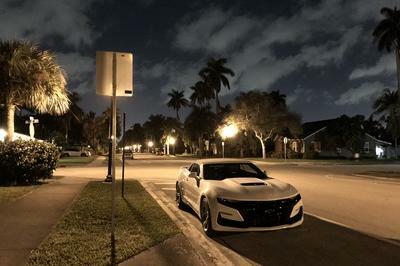 No, we did not spot it being tested or anything, but Chevrolet recently ran a survey with existing Camaro owners to see what they thought about the prospect of a hybrid Camaro. 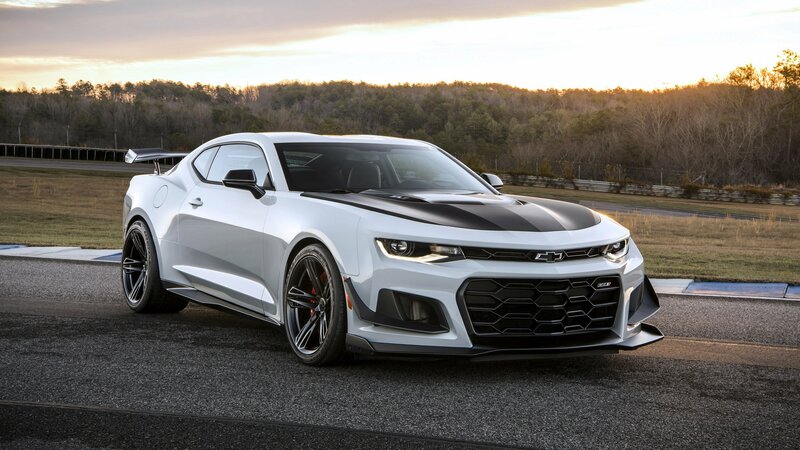 How would you like a ride in a 2019 Yenko Chevrolet Camaro with a thousand horses under the hood? 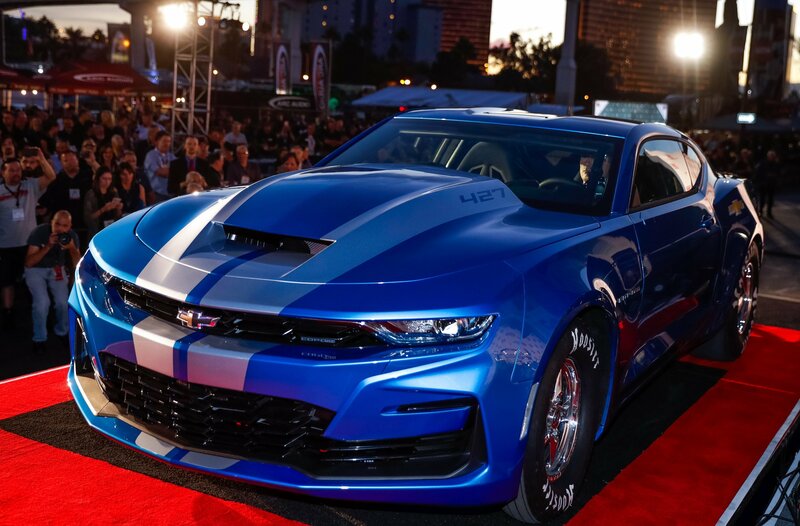 Specialty Vehicle Engineering announced its latest Yenko vehicle this week with updated looks to match the refreshed pony car. 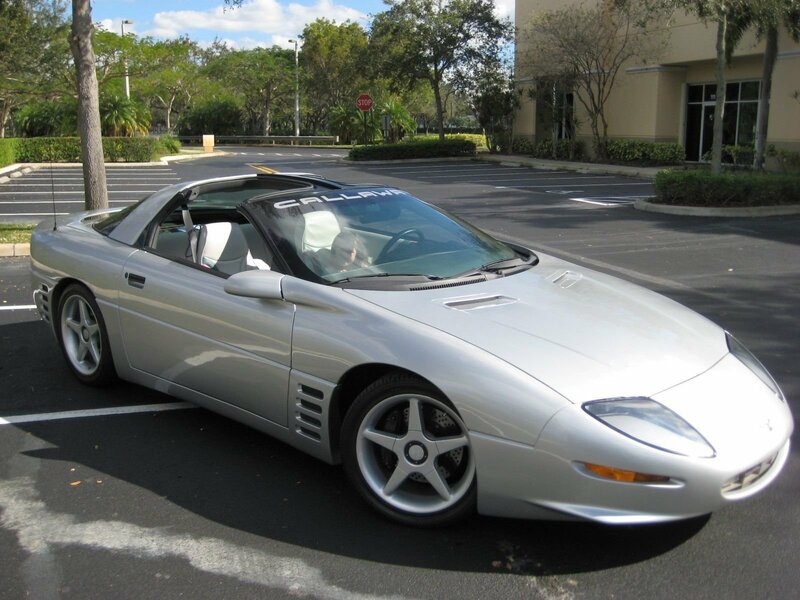 Spoiler – you may have to sell a kidney to buy this car. KHM Motors started off with a 2016 Mustang GT which they tried to restyle in a way that would honor the first mass-produced car in Poland: the FSO Warszawa M20 based on the Soviet GAZ-M20 Pobeda. 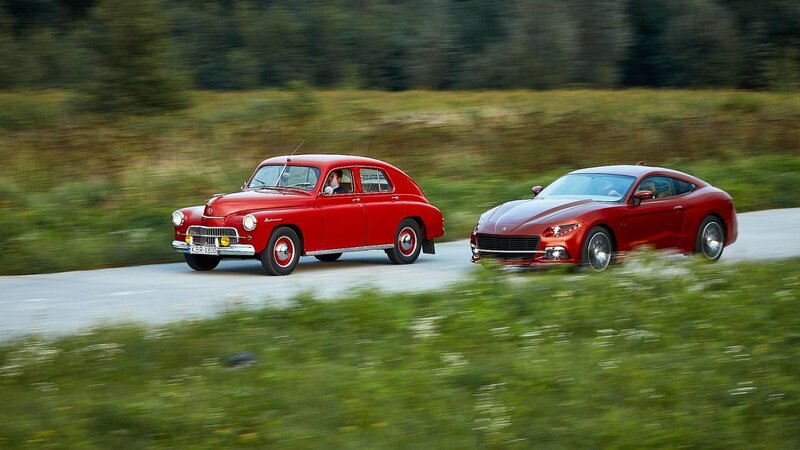 Upon first seeing the Pobeda you’ll first think “That’s a blatant copy of an American car from the ’40s!” and then wonder why KHM Motors chose a Mustang to honor the hunchbacked sedan. After all was said and done Ford Europe wanted to make it clear that they had nothing to do with the car. Their response came after KHM misleadingly put the Ford logo on their website – a move that Ford saw as lawless while KHM saw it as “a sign of respect for the brand”. Although it’s easy to get lost in the deluge of noise surrounding fully self-driving, electron-powered commuter bubbles, there’s still a strong number of gas-powered sports machines out there to enjoy. And we aren’t talking about six-figure unobtanium supercars either – nope, we’re talking about loads of driving goodness to be had in the far more reasonable $20k to $30k price range. 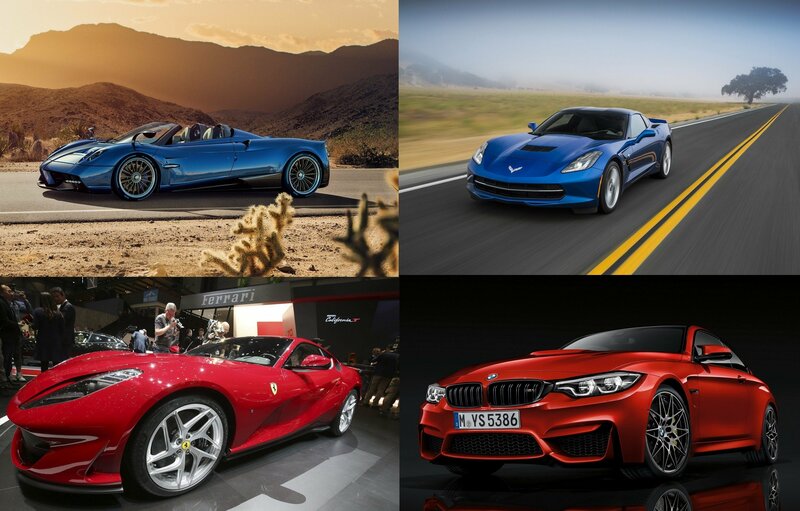 As such, we put together the following list of the 10 Most Affordable Sports Cars on the market today. 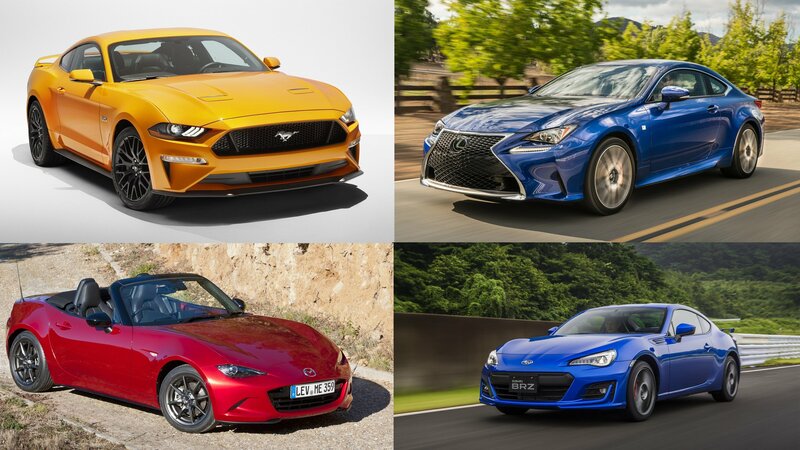 Looking over the list, some of you out there will undoubtedly point out how several entries aren’t your typical “sports car,” whether it’s the body style, drivetrain layout, or both. Regardless, every single one of these models comes packed with maximum smiles per miles, and for a lightweight price tag to boot. 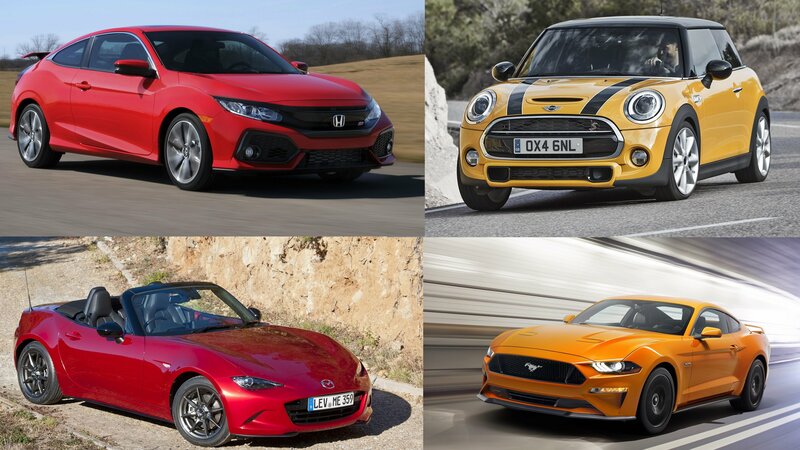 As such, we’ve included a few hot hatchbacks, a rally car, and a few others that fall outside the traditional sports car spectrum. Of course, there’s plenty of RWD coupes in there as well, so fear not and read on. 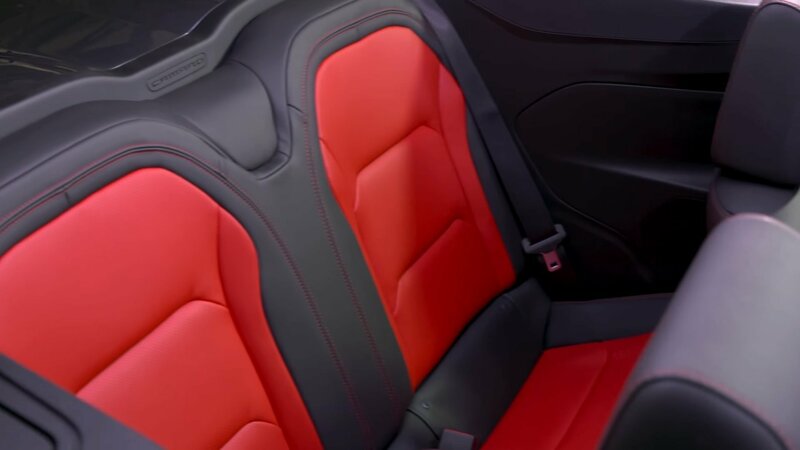 The Chevrolet Camaro is known for a lot of things, but one of its darker secrets is its strange airbag system that deploys for no reason at all. It’s happened numerous times over the years, including an episode all the way back in 2011 when the airbags on a Camaro SS spontaneously deployed because the muscle car was doing hoons on an empty parking lot. 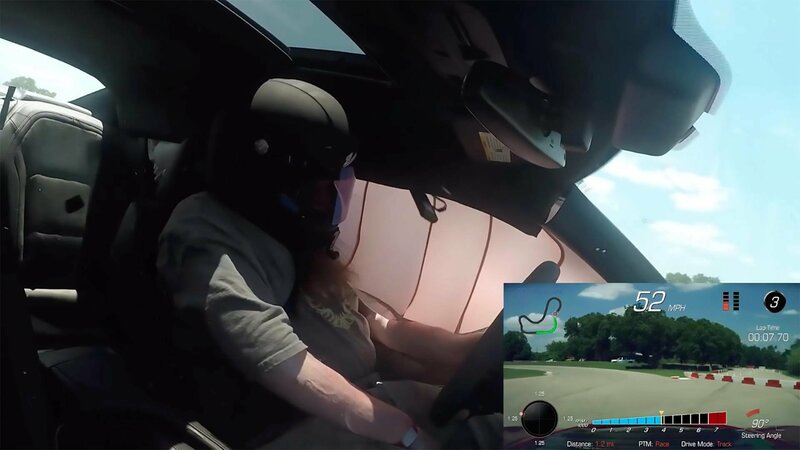 More recently, a 2018 Camaro ZL1 saw a similar fate when its side curtain airbags engaged while the car was being driven on a race track. 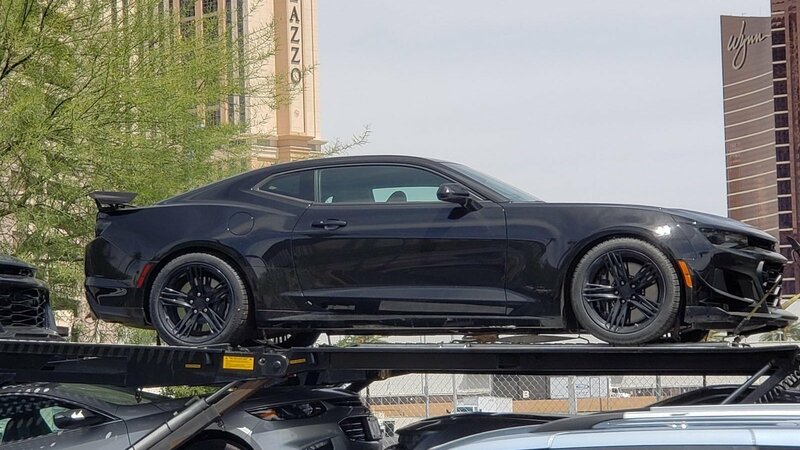 With the refreshed Camaro ZL1 on its way for the 2019 model year, we’ve been hoping to get a sneak peek at what’s in store. Now, we’re getting exactly that with a series of shots snapped by one eagle-eyed Bow Tie fan out of Nevada. 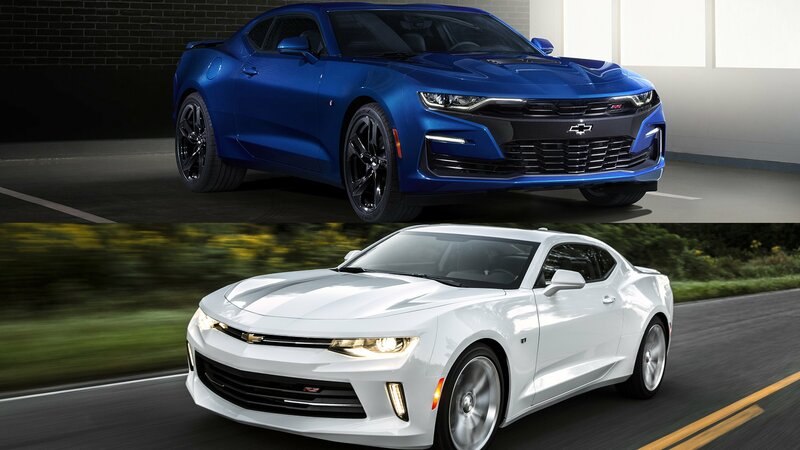 Chevy’s resident muscle car and Mustang fighter went under the scalpel for the 2019 model to bring it up to speed in the looks and technology department. 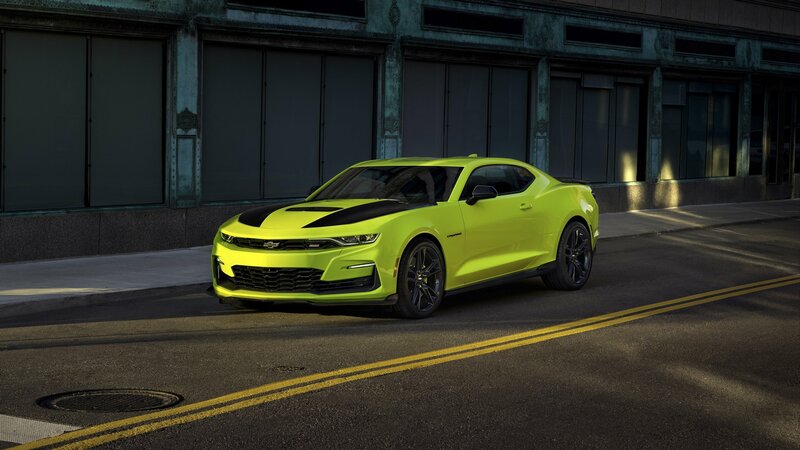 As part of this mid-cycle update, Chevy also added in the 1LE package for the Camaro Turbo to make it more track ready while updating various components of other trim levels to help keep them fresh while still standing out in the crowd. 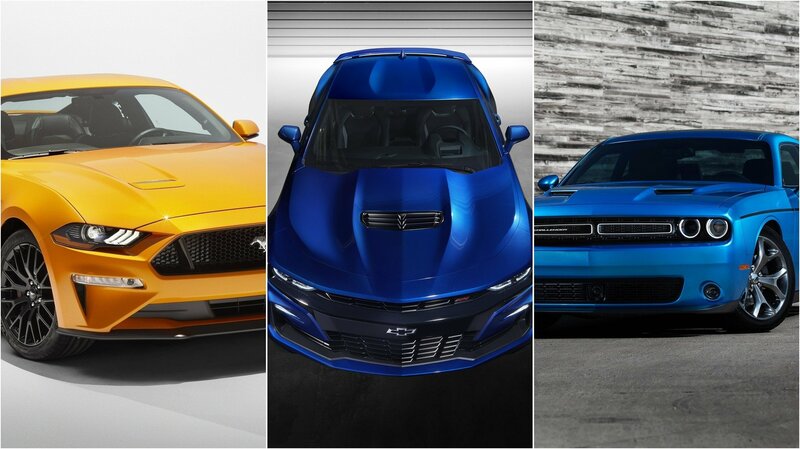 There are no power updates as part of this update, but with the new tech and new looks, the Camaro should be able to hold its own against the Mustang and the Challenger for a few more years. 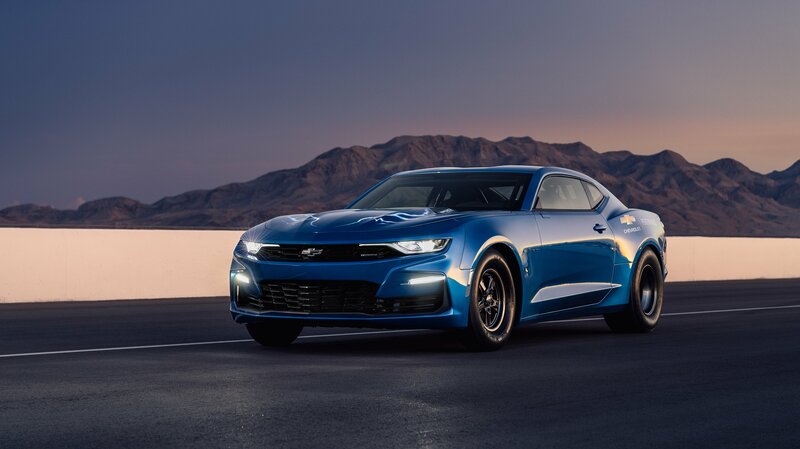 The 2019 Chevrolet Camaro has just been released, and it looks different from its successor. We can debate if it looks better or not, but it does offer a more distinctive appearance than the outgoing model. 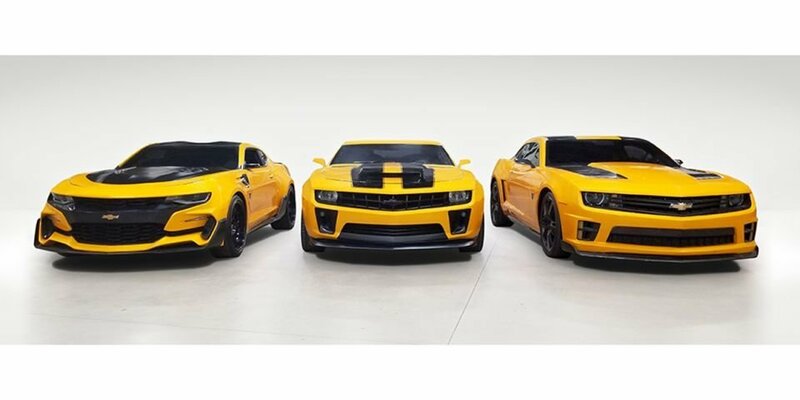 The front and rear sections are where the most prominent changes can be found, and if you’re a fan of the Transformers movie franchise, you’ll realize that the 2019 Camaro actually owes its appearance to the special edition Camaro Bumblebee that was featured in the fifth installment of the franchise, The Last Knight.